We at GSTF understand the difficulty of parents finding child care, however, a cookie booth is just not an appropriate place for a tag-a-long. 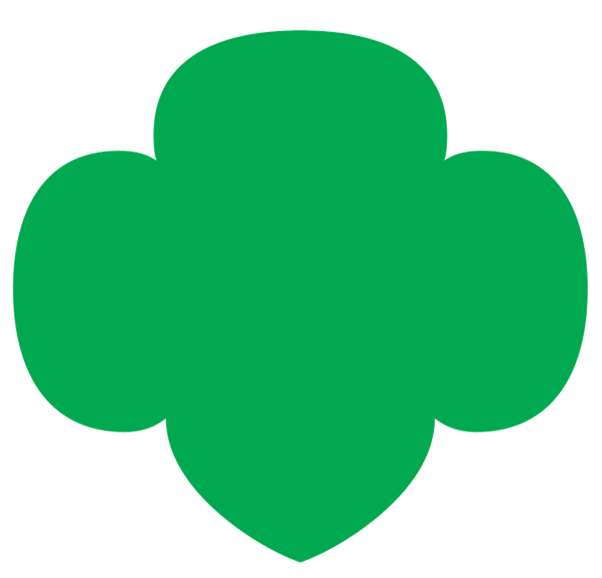 The Cookie PROGRAM is for registered Girl Scouts at the appropriate age for selling cookies. The little girls who are too young to be Girl Scout Daisies are cute, but they are not Girl Scouts and don't belong at the booth. This is no different than an outdoor program where only registered girls may attend. The girls may be adorable, but they, nor their older brothers who may decide to hang out at the booth (wearing their Boy Scout uniform perhaps?) are part of the entrepreneurship program, the reason we sell cookies. Simply put--no tag-a-longs at booths.